As a nation we’re getting fatter – the prevalence of obesity in England has more than doubled in the last 25 years, and research by the Government’s Foresight unit predicts that by 2050 over 50% of adults and 25% of children could be obese. Increasingly sedentary lives mean people burn fewer calories as part of their daily routines, including walking and cycling less. In London cars are used for 30% of 0.5km – 1km trips (a 5 – 15 minute walk), 50% of 1km – 2km trips (a 5 – 10 minute bike ride) and 60% of 2km – 5km trips (a 10 – 20 minute bike ride). 69% of adults and 35% of children do not reach the recommended levels of physical activity (at least 30 minutes a day five or more days a week for adults and at least 60 minutes every day for children). 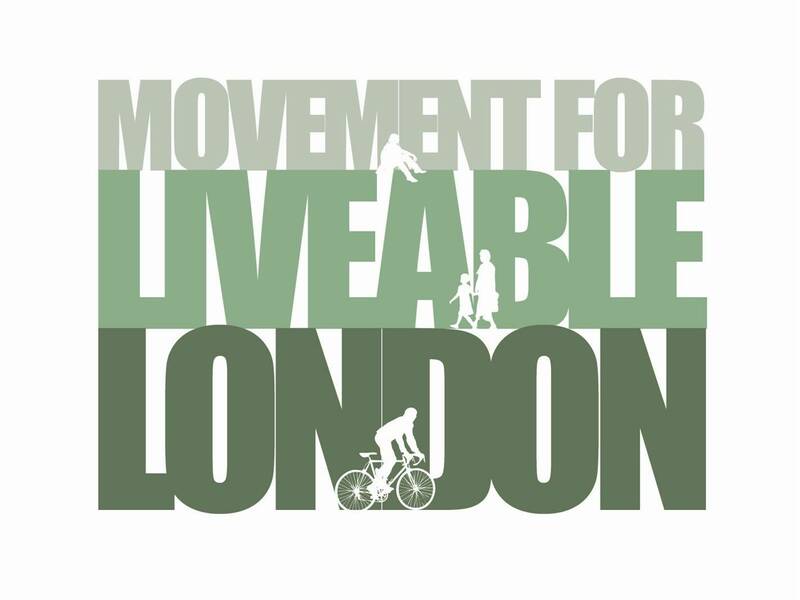 Join us and Dr Harry Rutter, Director of the National Obesity Observatory at May’s Street Talk to explore the impact of these trends, consider how the built environment influences health and discuss what can be done to encourage more Londoners to travel actively. Dr Harry Rutter, Director of the National Obesity Observatory: Moving towards a healthier city – active travel and health. Upstairs at The Yorkshire Grey, 2 Theobalds Road, WC1X 8PN at 7pm (bar open 6pm) on 4th May 2011. Harry Rutter is a public health physician based in Oxford, England. He is the founder director of the National Obesity Observatory for England, and an honorary senior clinical lecturer at the University of Oxford where he teaches on both climate change and childhood obesity. He led the development of the National Child Measurement Programme childhood obesity surveillance system, is a member of the Department of Health Expert Group on obesity and of the current NICE review group on preventing obesity; he also sat on the management group of the Foresight Obesities project. Harry is a founder member of the steering committee of the European Health Enhancing Physical Activity network; sits on the WHO Cycling and Walking Health Economic Appraisal Toolkit steering group; and jointly led work packages on two recent EU-funded projects on obesity, physical activity, and the built environment. He has a broad interest in the relationships between all aspects of transport, sustainability, built environment and health, in particular the health impacts of walking and cycling. He is also increasingly interested in the evaluation of public health outcomes within complex systems, and the development of tools to support evidence-based public health policy. His personal website is at www.modalshift.org and he can be found on Twitter @harryrutter.